In March 1874 the tender was let for the construction of this building and it was officially opened in December that year. The Athenaeum Trust was established in 1875 and a small reading room and library was added. This was funded by way of an illegal loan as the trust was not empowered to borrow money. The hall was used extensively as a ballroom, picture theatre as well as other social functions. The Hall played a central role in the “Made in New Zealand“ exhibition in 1931 which was organized to raise funds for the local unemployed. 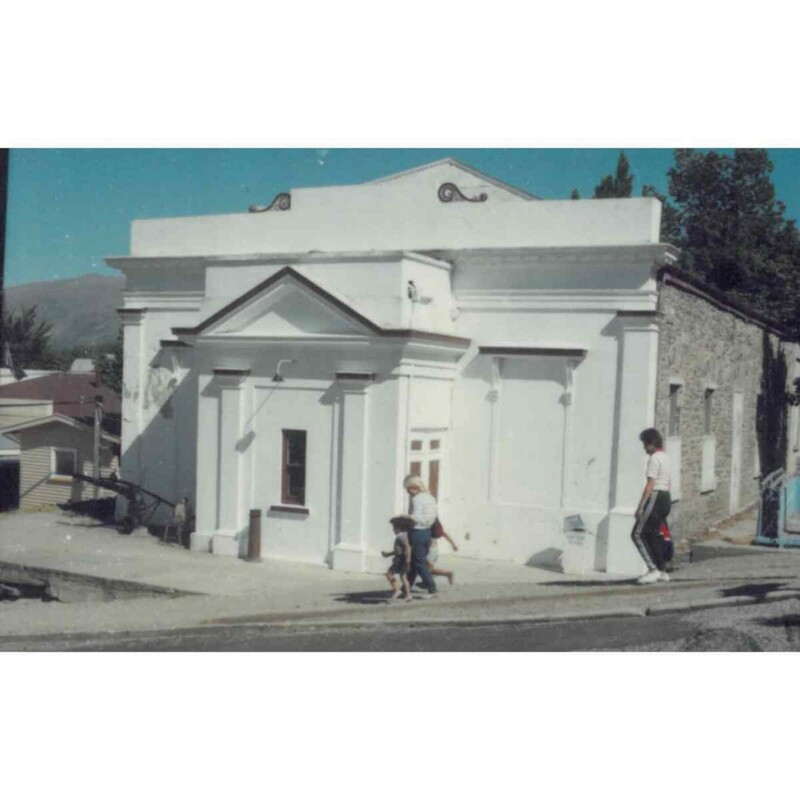 The current Cromwell Memorial Hall was completed in 1960 and the Athenaeum Hall was then used as the Cromwell Museum from 1963 to 1985. The current museum opened in the Cromwell Mall in 1988. 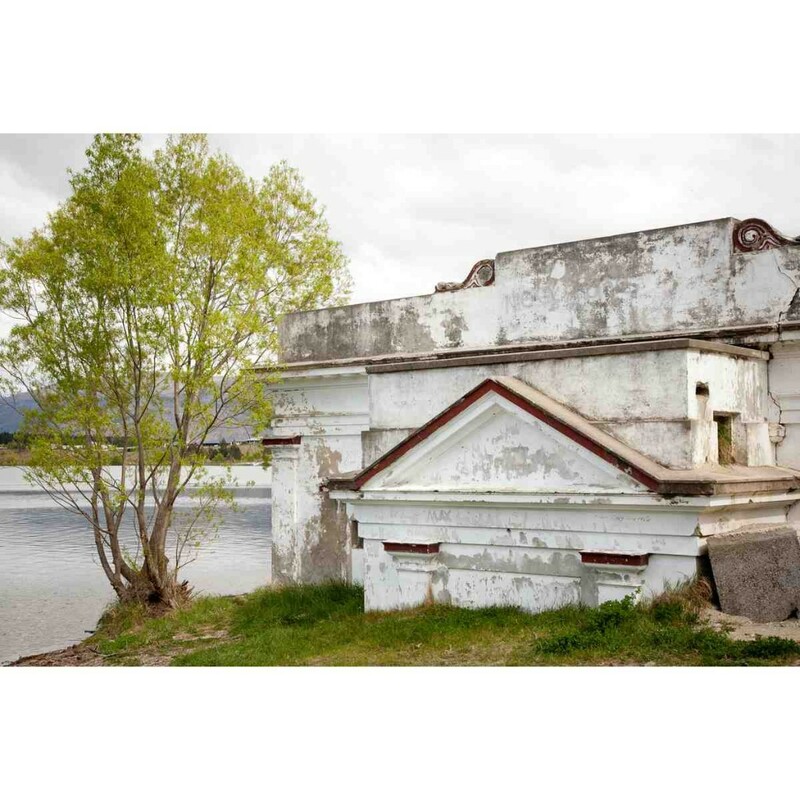 This building was then officially taken for the Generation of Electricity in 1987 and remains part of the Lake Dunstan foreshore. Partially Demolished.